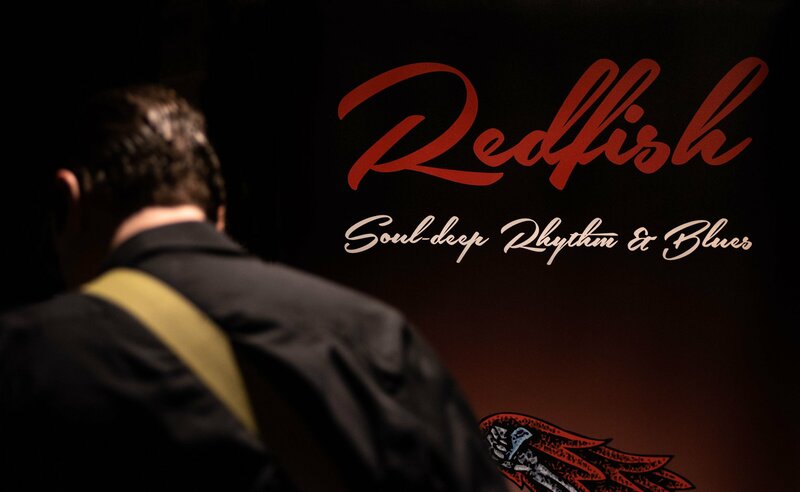 Redfish are a blistering UK based soul-blues ensemble. 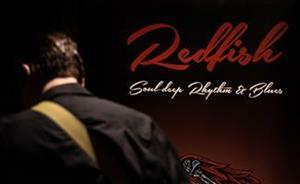 A live phenomenon of growing reputation, this five-piece outfit mix original compositions with razor-sharp interpretations of classics from the canon. The band are not characterised by one star but by the intense musical chemistry they generate between them: their respect, not only for each other but for the music they play and the audiences they entertain, resonates with every note.